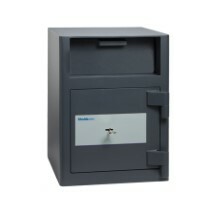 ​Keep your deposits safe and protected in your work environment up to your insurance provider's ratings: ProGuard DT from Chubbsafes is a range of certified deposit safes providing EN 1143-2 burglary protection. 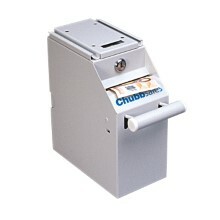 You work in an environment in which large amounts of cash are handled. 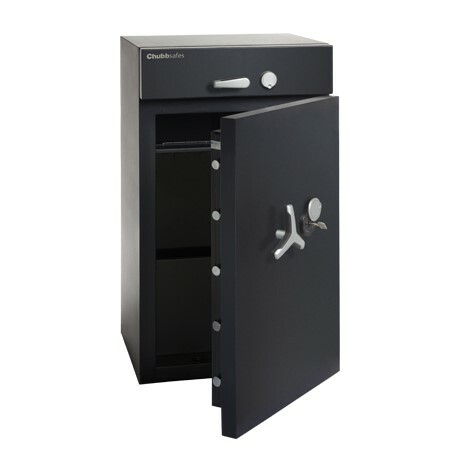 As a result, you want a safe that protects against theft and includes a deposit feature, without compromising insurance ratings. ProGuard DT offers burglary protection certified to ECBS standards. 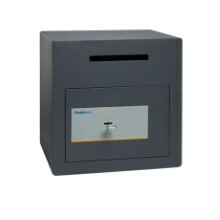 Thanks to its innovative composite material, this ultra-resistant, reduced-weight safe minimises transportation and installation costs.